Kristin Wiersma is thankful to be part of the Joshua Group team, and bring the most impact possible to congregations for health, vitality, mission focus and financial stability. She has been a part of the Joshua Group team since the beginning and believes strongly in the philosophy and framework from which the work is done: cultivating vision, faith and courage to inspire generosity and fulfill purpose. 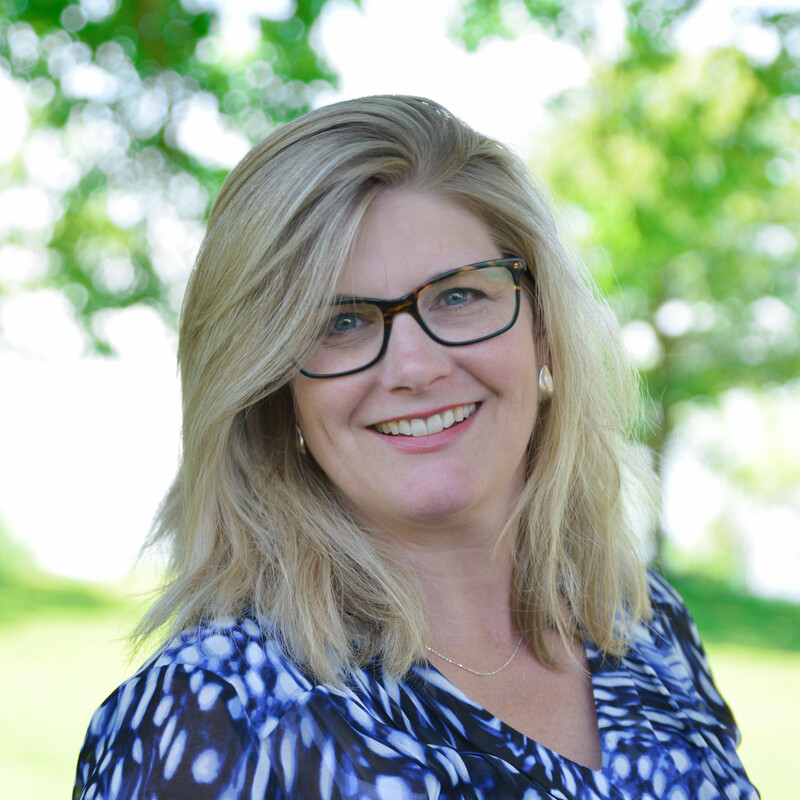 Kristin worked with congregations, church agencies and organizations to shape their missional identity for communication and financial stewardship as Principal and Lead Consultant of Seraphim Communications for more than 16 years. In her role with Seraphim, she worked with Kairos clients for communication with great success. She is eager to continue this work in communications and missional renewal with Joshua Group clients. Recognizing a changing cultural landscape in which congregations minister, Kristin has a passion for helping them claim a unique mission (or Holy Purpose for ministry) that reflects the congregation’s setting, passion, giftedness and needs of the community. Kristin brings experience in leadership development, organizational assessment, organizational development, strategic communication planning, branding and fund development for nonprofits. Kristin has a BS from Augsburg College. She is active in leadership in ALDE, The Association of Lutheran Development Executives and serves on non-profit boards, volunteers at school and church. She and her husband Hans, a Lutheran pastor and Associate Professor at Augsburg College, enjoy their four children and reside in St. Paul, MN.